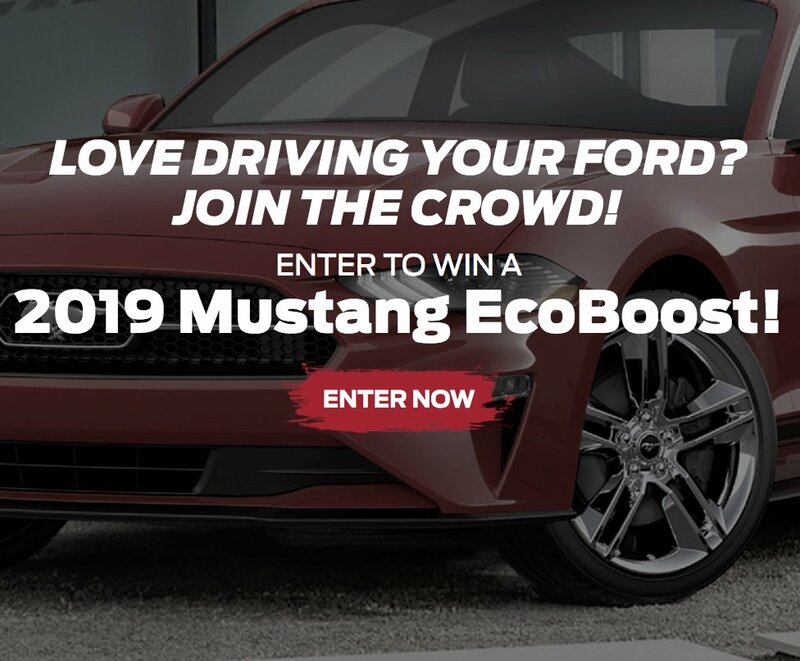 Grand Prize is a $42,000.00 2019 Ford Mustang EcoBoost Premium. Submit your entry today to qualify for the big win. 2019 Ford Mustang EcoBoost Premium.